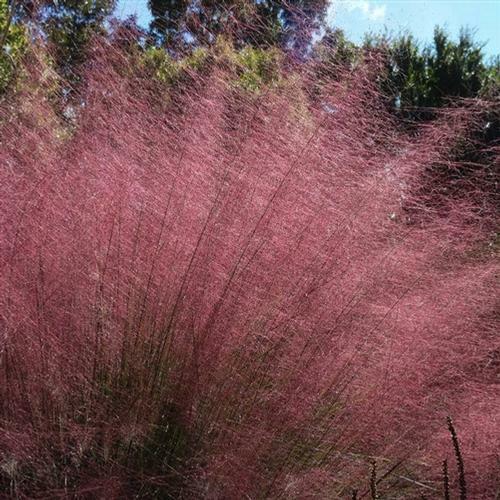 Fluffy waves of billowing pink flowers create a truly amazing fall spectacle, especially when planted in a drift. Tolerant of drought and poor soil. Birds love the seeds. It also looks great added to flower arrangements.